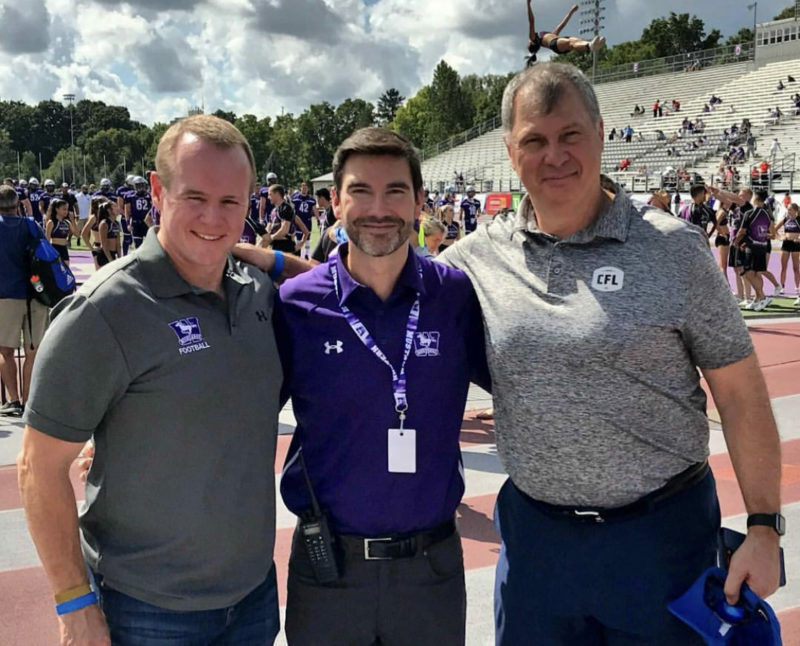 Over the last quarter-century, Gareth Cunningham has been there through the myriad highs and lows of the Toronto Argonauts Football Club. From the emotions of Pinball Clemons’s final game, through the tail end of the SkyDome years and 2017’s Grey Cup triumph, he has been witness to it all — and seen his relationship to the team shift in tune with his own life. The love affair began in 1991. Cunningham was a high-school student in Waterloo; the Argonauts, owned by a star-powered group that included NHL great Wayne Gretzky and legendary comedian John Candy, were on their way to winning the 79th Grey Cup with the likes of Rocket Ismail and Matt Dunigan. 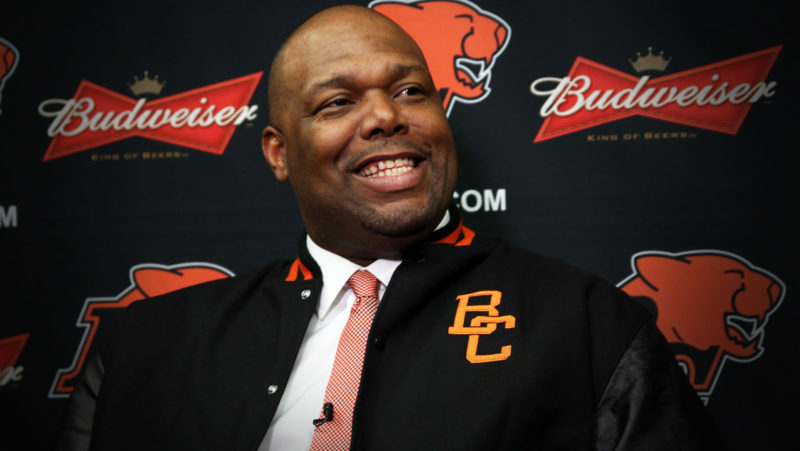 Two games stand out in Cunningham’s memory from that era: The 84th Grey Cup in 1996, a Toronto triumph which saw the Argos put up 43 points in atrocious weather to beat Edmonton, and the following year’s Eastern Final. 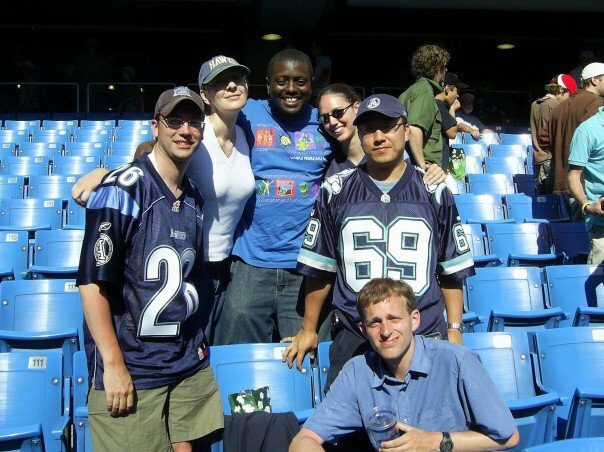 He’s always been a commuter-type fan, driving in first from the K-W Region — then London for the past 11 seasons — for Argos home games. Book-ending his ‘career’ as an Argonaut fan: Outdoor venues. Of course, his traditional gameday schedule — early arrival, with plenty of time for socializing and grabbing food well ahead of kickoff — has changed with fatherhood. 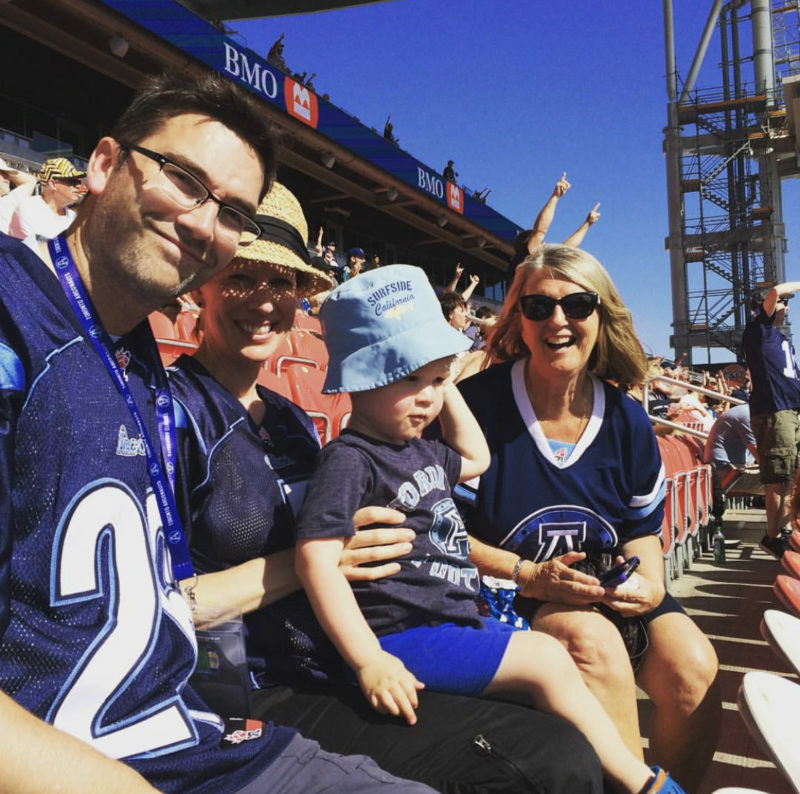 While Gareth and family have recently made the move to Kingston, Ont., he isn’t about to let the added distance to BMO Field deter him from his twice-monthly pilgrimage. 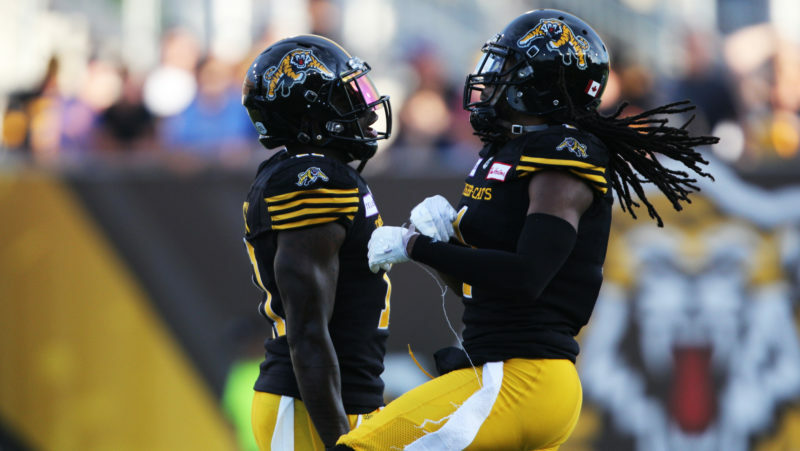 “For me, it’s the CFL community. The players are so accessible, and it’s affordable,” he explained. “You really feel that you’re part of this community with the fans. 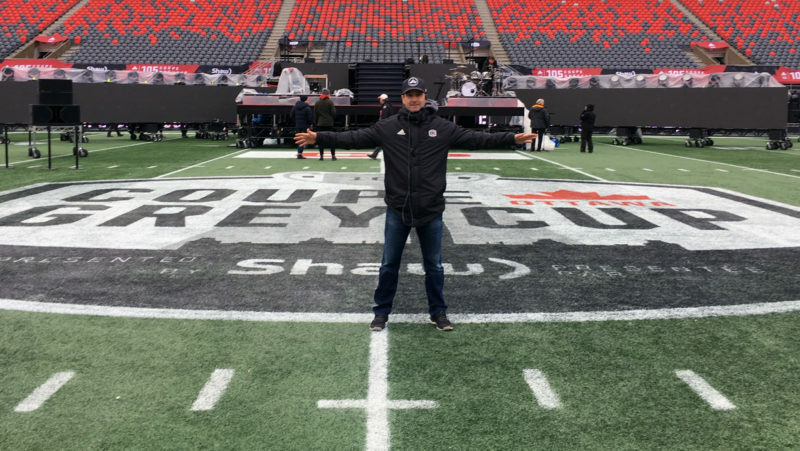 Want to join Gareth in the stands at BMO Field as the Argonauts look to right the ship in 2019? 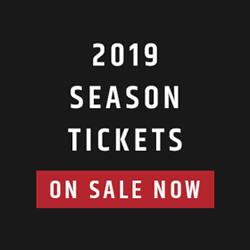 Season tickets start at just $163 here.